ENACT understands that children learn best when their social and emotional needs are met. Healthy student development is often hindered when a student has experienced neglect and trauma. ENACT has been a pioneer of trauma-informed practices and social, emotional learning since our inception in 1987 and has reached over 200,000 youth in New York. 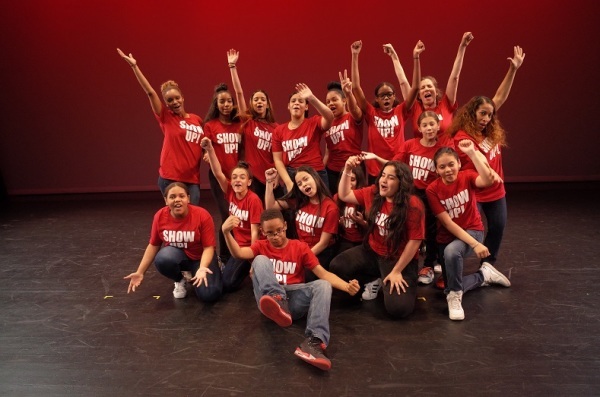 The “magic” is in our method that combines our signature drama-therapy and creative theater techniques and is delivered by teams of engaging professional actors and counselors. Our evidence-based approach demonstrates that ENACT’s programs increase attendance, greatly improve behavior and lessen violent incidents while improving overall school climate. The challenge we now face is how to scale up this effort to reach more students and how to extend the benefits to students outside of the country. There has been enormous development in educational telecommunications over the past few decades. The current level of technology would support the theatre enactment of students from different locations and the learning dialogue that is so crucial to the successful outcomes. How can I learn to support teachers to create an online version of the successful ENACT program? Through a partnership opportunity with iEARN, ENACT is developing and implementing its first global collaborative project using theater, with a focus on “World Peace.” Schools from United States, Spain and Morocco, have interacted virtually to create different student-led projects using theater, music, dance, movement and other creative arts. Each student’s project focuses on creating safer and more peaceful learning environments in schools across the world. 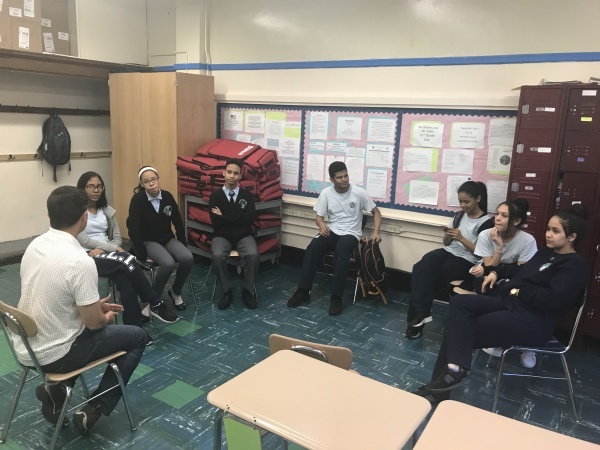 Students are encouraged to find their own authentic voices to raise awareness on different violent manifestations in schools in their own countries. The students’ project topics include bullying, cyber bullying, gun-violence, LGBTQ and cultural intolerance, and other forms of discrimination. I am using an action reearch approach to learning more about how to move the ENACT program online. I am working with a community of action researchers online. We meet monthy to share our progress and to help develop each of the projects. Cycle 1 : Preparing Teachers to Teacher Theatre Arts online. This cycle focuses on the training of teacher to to successfully participate on ENACT's new online theater project.